This video features the band performing on Top of the Pops on BBC1 (UK) in 1981. 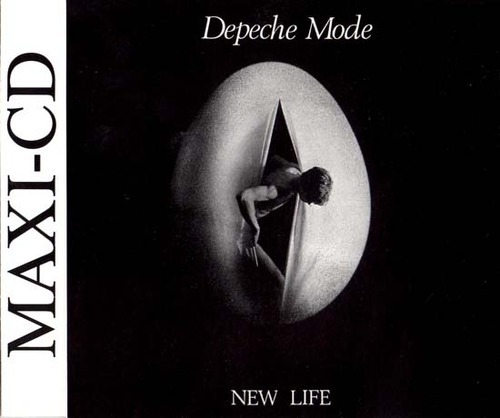 New Life was Depeche Mode's second single release and the first one from the electronic band's debut album Speak & Spell. It reached #11 in the UK singles chart. Speak & Spell remains one of my all-time favourite eighties albums. 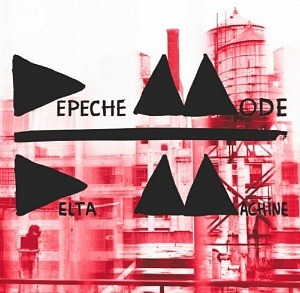 It's not as dark and moody as later Depeche Mode albums, and was produced when the band were still in their teens. However, It is the genius that is Vince Clarke who is responsible for the energetic, uptempo and catchy tunes, which feature those wonderful early 80s electronica sounds that many artists would die for today. I've heard so many artists trying to emulate these sounds in recent tims, but these tracks were created on the original synths and this album still sounds amazingly fresh! A longer version of the B-side "Shout" entitled "Rio Remix" featured on the 12" vinyl single.